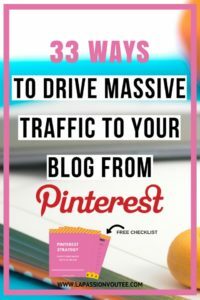 Last month, I wrote an epic post sharing the strategies I use to get a lot of traffic from Pinterest. In that post, I had mentioned that I use both Tailwind and BoardBooster Pinterest schedulers to automate my pinning schedule. Subsequently, I received a few emails and a blog comment asking me about which scheduler was the best and which one I would recommend. In this post, my goal is to give you a comparison between Tailwind and BoardBooster so you can easily make a decision about which one will better serve your needs. 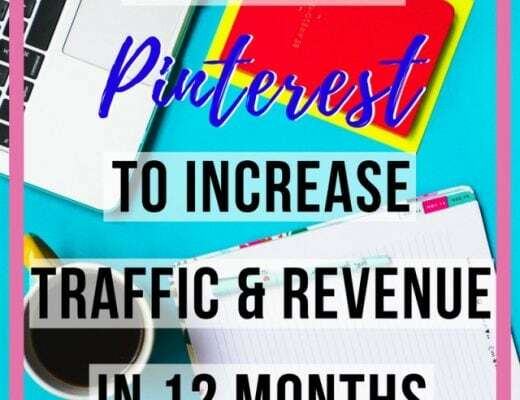 If you are curious to learn about my Pinterest strategy, you can learn all about it by reading this post on how to get massive referral traffic from Pinterest. The table below gives you a quick highlight of the features that Tailwind and BoardBooster possess. While they both share a lot of similar features, it is important to know that the schedulers work differently and there are some gaps in coverage between both Pinterest tools. 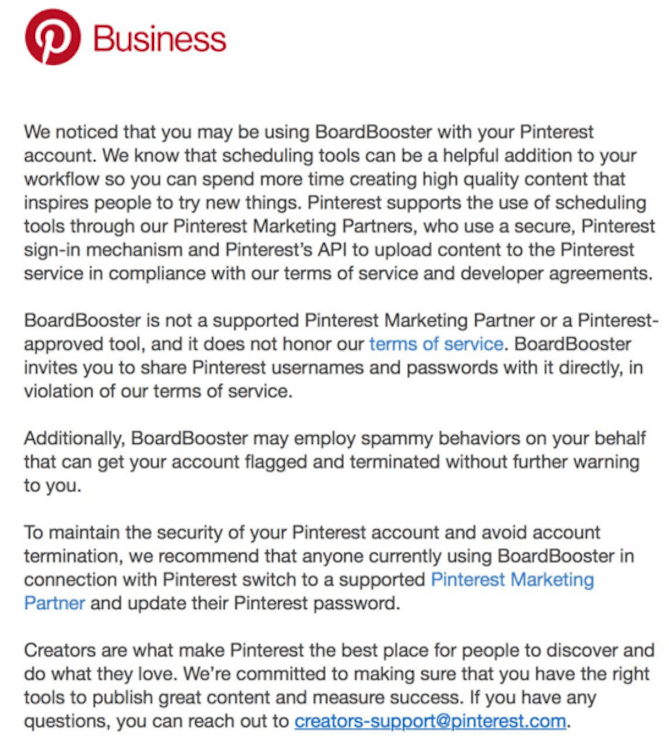 Pinterest recently sent an email to BoardBooster users advising them that the way BoardBooster works is in violation of Pinterest’s terms of service (see below). 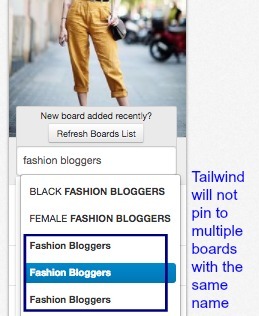 I no longer use BoardBooster and recommend you switch to an approved Pinterest Partner like Tailwind ASAP. Click here to try Tailwind for free. 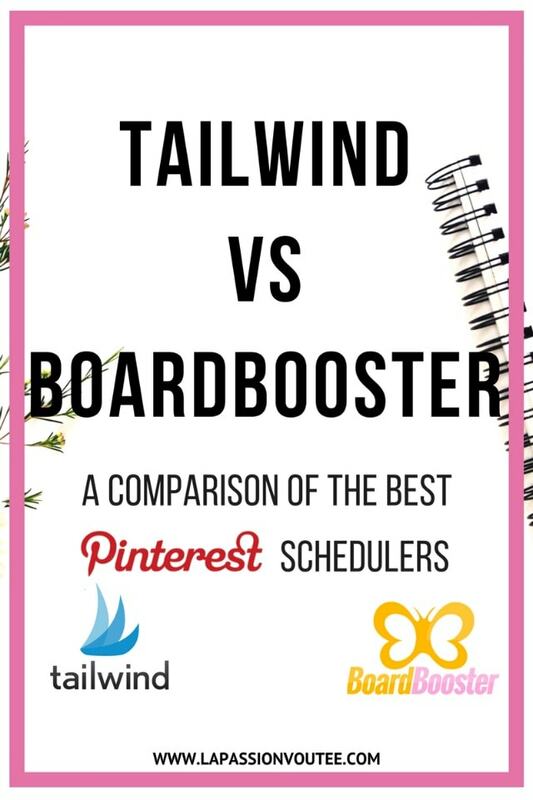 Tailwind and BoardBooster are amazing schedulers and you can totally use either one. Now, let’s go into details about each platform so you can easily decide on which one would best meet your needs. 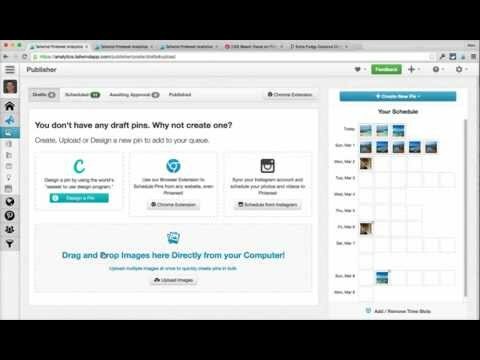 The ability to choose the exact time you want pins to be published is one of the best features of Tailwind. So if you have a particular pin that is performing extremely well at a particular day or time, you can use Tailwind to schedule that pin to other relevant boards at that exact time. With Tailwind, you can manually select a day, time, and even an interval for a pin. Interval pinning also comes in handy during the holiday season. It pushes your holiday content to the specified board at your chosen interval and displays the day and time that the last pin will be repinned to help you decided if it falls within the timeframe you want it posted. This to-the-minute scheduling feature is not available on BoardBooster. You can also create “Board Lists” to group similar group boards to the same category. So if I have 5 fashion-related group boards in a list, all I have to when scheduling a pin or draft is select the fashion board list. Once the board list gets selected, all 5 group boards automatically populate. The Tailwind dashboard gives you a weekly recap of your account and pinning activity in a well laid out snapshot that is easily digestible. The dashboard also shows you the number of pins that was posted to your account, as well as, how many repins and likes your pins received in the last 7 days. In contrast, BoardBooster gives you a snapshot of your account over the past 3 months. Another amazing Tailwind feature that I cannot do without is the ability to get insights about personal and group boards. Board Insight shows you how well your boards are performing so you can optimize them for better yield based on virality and engagement scores. You can also sort by group boards to know which of your group boards are top performers and those that are not doing too hot. We are all visual creatures. The interface and layout of Tailwind are visually appealing and very clean. In my opinion, the layout is a lot better than BoardBooster. The scheduling page called “Publish” makes it super easy to see and create drafts of pins. In addition, the “Scheduled Pins” area displays the pins that will be published to your account. Pins are displayed in both a calendar and list format with the thumbnail of all pins, which gives you better control over your account. One of the top selling features of Tailwind is the ability to quickly and easily pin images on-the-go. 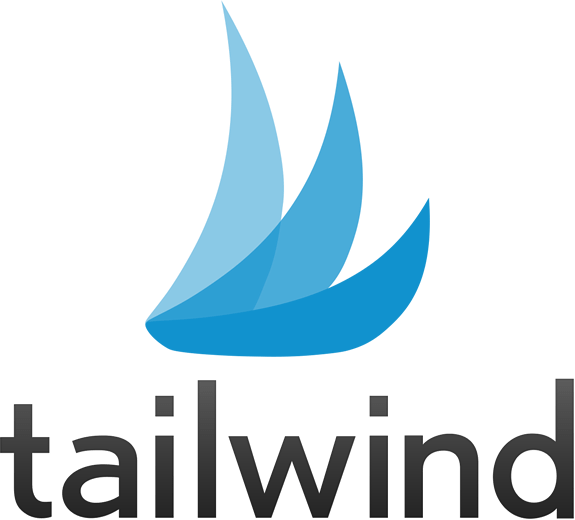 Tailwind is an Approved Pinterest Partner, which gives them exclusive access to functionality available to only Pinterest Partners. The Tailwind browser extension (I use the Chrome version) provides hassle-free scheduling of images. 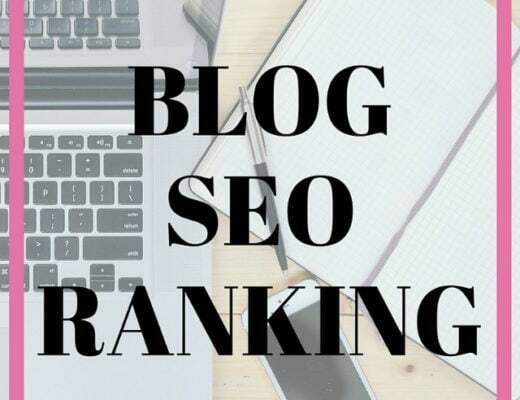 I can add as many images as I want from a blog post, any website, and even from my Pinterest feed with the click of a button! BoardBooster is not an Approved Pinterest Partner and scheduling pins with BoardBooster could be a nightmare. Why? It creates secret boards of all your public boards (i.e duplicates). So on-the-go, you have to add one image at a time to your secret board. With BoardBooster, you cannot create drafts which mean you either have to pause the board from my BoardBooster account to prevent the pin from getting published to your equivalent public board. Or you have to interrupt your browsing activity to polish the pin before adding it to your secret board. Tailwind is already packed full with great features to help us get work done more efficiently. Just recently, I received access to a beta feature called “Find Content” that helps pinners discover new content from specific bloggers. But the feature that I love the most is Tailwind Tribes. Tailwind Tribes is an innovative way to join forces with other like-minded pinners in the same niche. 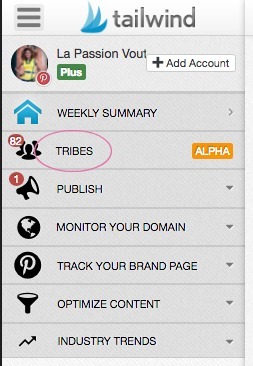 Members of a Tribe share each others’ amazing content to help increase exposure and to get our content to rank higher. Interested in Tailwind Tribes? Read this blog post to get more details about how Tailwind Tribes works and how you can join a Tribe. This feature is not available on BoardBooster. Here’s a video by Alex Topiler showing you what Tailwind looks like and how it works. 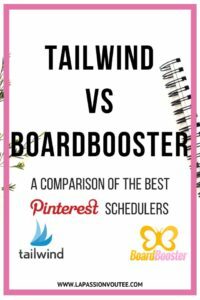 Although BoardBooster and Tailwind are Pinterest schedulers, BoardBooster is very different from Tailwind. The core features of BoardBooster that make the scheduler significantly different from Tailwind are Campaign, Scheduler, Looping, Pin Doctor, and Group Manager. The ability to “loop” pins on BoardBooster makes this scheduler indispensable. Looping is a feature that republishes (repin) old pins to the top of your personal boards. This action exposes your pin to new and old followers who may not have already seen that pin. And the best thing is that you can set it on autopilot! With looping, you can adjust how many pins you want to be looped per day, choose an interval, and how soon you want BoardBooster to run deduplication (the removal of duplicate pins). Looping a few of your boards ensure that fresh content gets posted on your board if life gets in the way. Tailwind does not have this kind of feature. So although you can schedule pins weeks and months in advance on Tailwind, it stops posting fresh content when you queue runs out of pins. In contrast, BoardBooster’s Lopping feature will continue to loop your board! Another minor but important feature that I like on BoardBooster is the ability to pin to boards the exact name. It may sound trivial but once you get going on Pinterest and you narrow down your niche, chances are that you’ll join group boards with the exact name. For example, there are a limitless number of group boards with the following names: fashion bloggers, style bloggers, thanksgiving recipes, shoes, etc. In your BoardBooster dashboard, you can easily find and select the name of the board you want because the board owner’s name is appended at the end of the board name. In contrast, Tailwind populates all the matching board names with no way to different between them. And even worse? You cannot select the boards with matching names. I asked Tailwind if there was a fix or walk-around and they said it’s on the top of their priority list. Are you a contributor to boards with specific pinning rules like daily pin limit? The campaign feature on BoardBooster will be your best friend. For example, I am a contributor to a group board for only boots and I have a personal board containing boots, high heels, and sandals. To comply with the board rules, I use the campaign feature on BoardBooster to pin only images of boots to that group board. 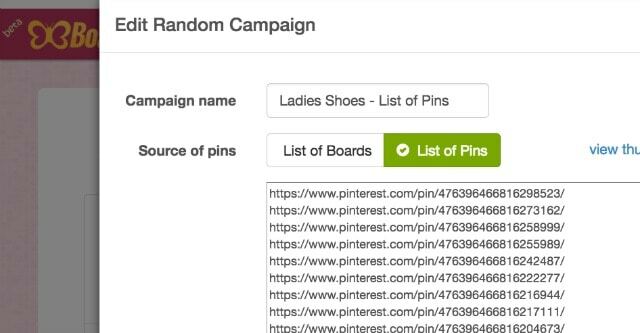 All I have to do is copy URLs of pins that are boots and add it to the campaign feature on BoardBooster. Select the daily pinning limit to the board as well as the duplication limits and you’re done. You can do a similar thing with Tailwind by using the browser extension to select the specific images you want BUT you have to manually select the date and time for each pin to avoid exceeding the daily pin limit on group boards. Thinking of cleaning up your Pinterest account? Pin Doctor will save you a lot of time. Pin Doctor scans your pins for 9 of the most common problems including pins that link to irrelevant content, broken links, missing source URL, and even pins that link to malicious websites. Pinterest values high-quality pinners so making sure your board is filled with quality pins will help you in the long run. This feature is optional and costs $0.01/pin. Tailwind notifies you if a pin is missing a description, a source URL, or if the content has been flagged as fraudulent on Pinterest for free. Tailwind requires you to modify the pin with appropriate description, source link, or delete a malicious pin at no additional cost to you. But this feature is not retroactive so problematic pins that are already on your account before you started using Tailwind do not get fixed. BoardBooster, on the other hand, goes back to tests all your pins so you can purge out the bad eggs. The Pin Mover feature is a maintenance tool that you can use to move or clean up large boards. Rather than taking an eternity to move pins one after the other on Pinterest, Pin Mover will do the heavy-lifting for you. In addition, you can merge two or more boards together using this tool. 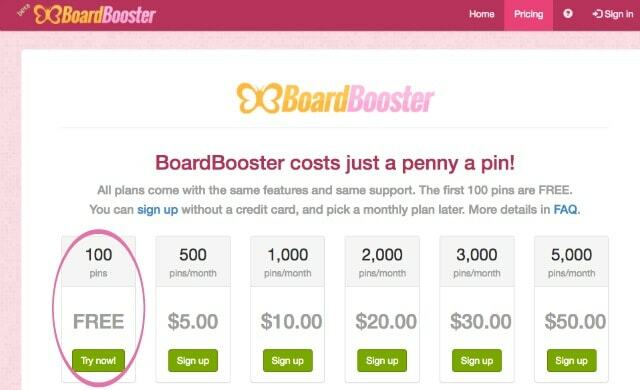 This is also an optional feature that costs $0.01/pin but BoardBooster gives you your first order for free. Now that’s amazing! This maintenance tool is not available on Tailwind. If you own a group board, Group Manager allows you to effectively manage your board. You can see how often your collaborators are pinning to the group board, the percentage of their pins that are duplicate pins, and the average repins and likes that their pins receive. It is also a simple way to identify spammers. 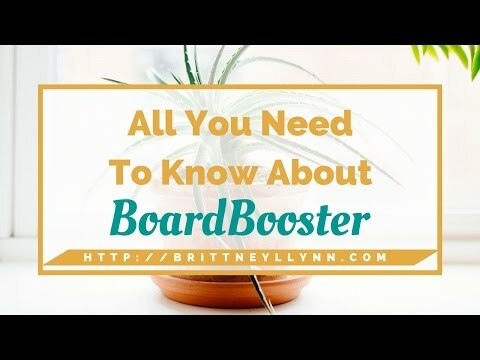 This video by Brittney Lynn shows you what BoardBooster looks like and how it works. Hopefully, this post makes it easier for you to decide on the Pinterest scheduler that would best meet your needs. They are both great Pinterest scheduler which is the reason why I use both of them. If you read the post about my Pinterest strategy, you’ll get more information about on how I use both platforms. You absolutely do not need to use both Tailwind and BoardBooster simultaneously. You can try both schedulers for free to see which one gives you better result. 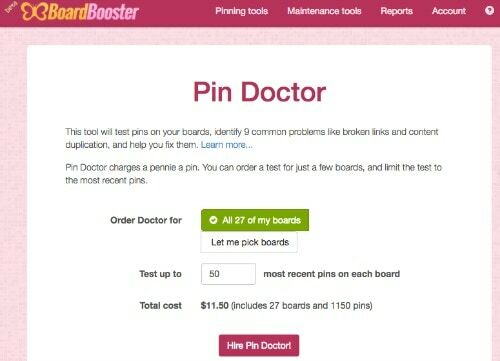 Tailwind gives you a free month to try out their software and BoardBooster gives you 100 pins to try out their program. The main feature that draws me to Tailwind is the robust analytics, great user interface, Board List, and Tailwind Tribes. The major drawback to using only Tailwind is the inability to loop pins. This means that if life happens and I am unable to schedule pins to Tailwind account for an extended period of time, I will run out of pins leading to an inactive account. In addition, you sadly cannot add multiple boards with the same name “fashion bloggers” “street style” to the same board list. I reached out to them and they said it’s something they are working on. The main feature that draws me to BoardBooster is, without a doubt, the ability to loop pins. This is a solution to the drawbacks I have with Tailwind. So even if life happens, I know that Boardbooster will continue to loop pins from my personal board keeping my account active and giving old pins more exposure. In addition, I can create random campaigns for pins that need some love or pins that are performing really well. As the owner of a collaborative group board, I use the “Group Manager” feature to moderate my group board to ensure that collaborators are adhering to the board rules. If you are a fairly new blogger without a lot of posts or if money is a major deciding factor for you, I recommend starting with the minimum BoardBooster’s $5 monthly plan. For $5, you get 500 pins, which is roughly 17 pins per day. 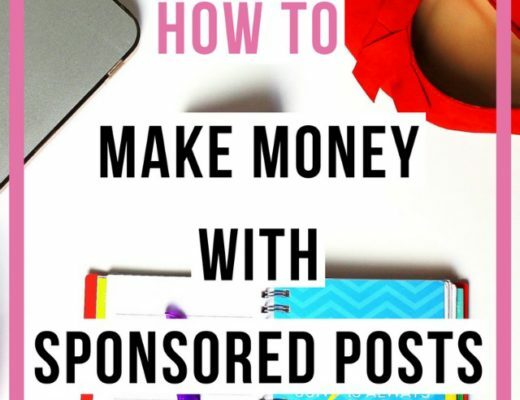 This may sound like a lot of pins but remember that you also have to share other people’s content (read my Pinterest strategy for details). Although I’ve never exceeded my limit, I’ve heard that the folks at BoardBooster are extremely generous and do not come down on you if you exceed your 500 per month pin limit by a few pins. Of course, if this becomes a habit month-after-month they would recommend upgrading to the $10 monthly plan. The $5 monthly plan is very affordable and there is currently no annual plan on BoardBooster. If you want to have more control over your content, pin unlimited number of times, use a Pinterest Approved Partner, and money is not a deciding factor, I recommend going with the annual Tailwind Plus plan at $10/month. 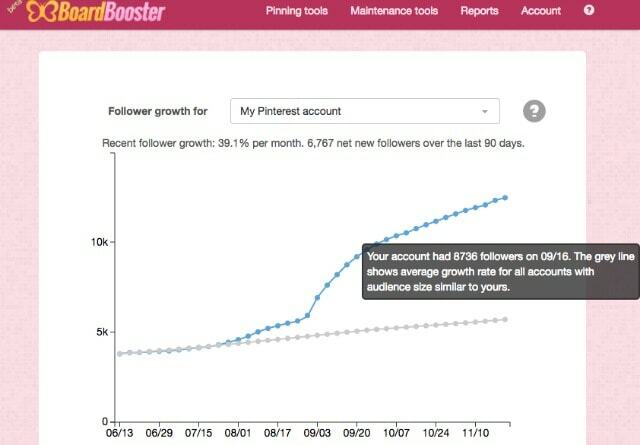 According to Tailwind, follower growth generally increases as your pinning frequency increases with a cap at about 50 pins a day or 1,500 pins per month. This would mean getting the $10/1000 pins or $20/2000 pins on BoardBooster. Lastly, both Tailwind and BoardBooster offer free trial programs. You simply connect your Pinterest account and start pinning, no credit card required. I hope you found this post helpful. Pinterest recently sent an email to BoardBooster users advising them that the way BoardBooster works is in violation of Pinterest’s terms of service (see below). I no longer use BoardBooster and recommend you switch to an approved Pinterest Partner (like Tailwind) ASAP. 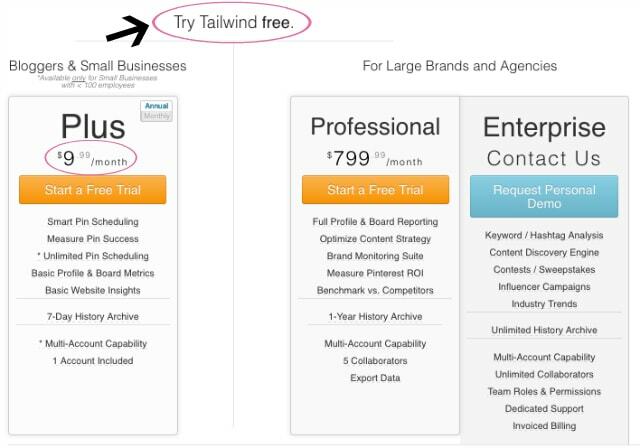 Click here to try Tailwind for free. As always, feel free to send me an email or leave a comment below if you have any questions. Thank you SO much for this comparison. You’ve convinced me to try Tailwind. I was on a free trial of BB and just started paying, but I’m nearing my wits end with it, do you find it sluggish and somewhat unreliable? Hello Justine, I’m glad you found this comparison post helpful. 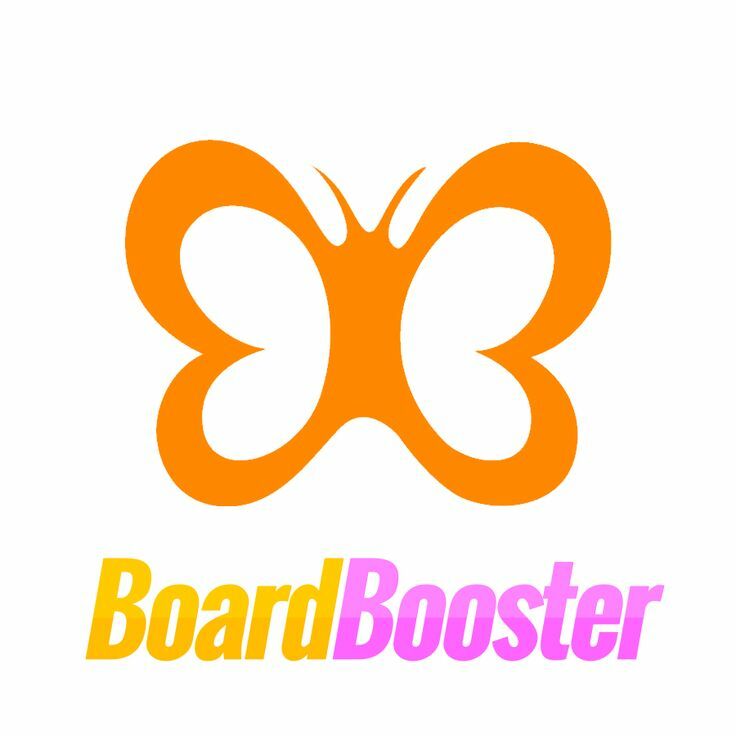 BoardBooster is amazing but it has a steep learning curve. It would have been harder for me to understand the platform if I hadn’t taken a Pinterest course. That said, once I understood BoardBooster using the platform became easier. I think it is reliable if you understand how to use the platform. As with all things Pinterest, activity (comments, repins, traffic, followers) can take a while to build momentum so the system (BoardBooster/Tailwind) can appear sluggish. Hope this helps! HOLY COW. this was so incredibly helpful and informative and super in-depth! I’ve been back and forth between the two, and I just haven’t signed up for any because I was overwhelmed and I just said “forget it”. thank you so much for compiling this super helpful post! Glad you found this post incredibly helpful Justine. Hopefully the process is less overwhelming for you now. This is such a great post! I need to start using one of these for sure! I love how detailed this is. Thanks so much for the info! Thank you so much for sharing! I’ve been comparing them both for about a month now and i’m getting ready to make a decision on which to try out. I love how you compared the two. Such a great reference. My pleasure Leanna. They both have a free trial program that do not require any commitment. So you can try both before deciding which one to use. Awesome tips! I currently use BBbut may try TW as well to see if I can maximize both. I love the comparison. I haven’t up’d my strategy, so I’m currently using Board Booster and it’s working well! I have tried both and I did prefer Board Booster. Although I did not end up purchasing either I have given it some thought. Thanks for the additional info. This was exactly what I needed to read today since I have to do SOMETHING to automate pinning. Thank you for such an informative, in-depth post. You really put a lot of effort into it and made it worthwhile for readers. Appreciate that! Thank you Alexandra. So kind of you to say! Thank you, Louisa! This is a really helpful and comprehensive guide! It looks like the best way is to use them both – I love some unique features from both of them, it’s hard to choose! I decided to start with paid boardbooster first, then later add tailwind as well. 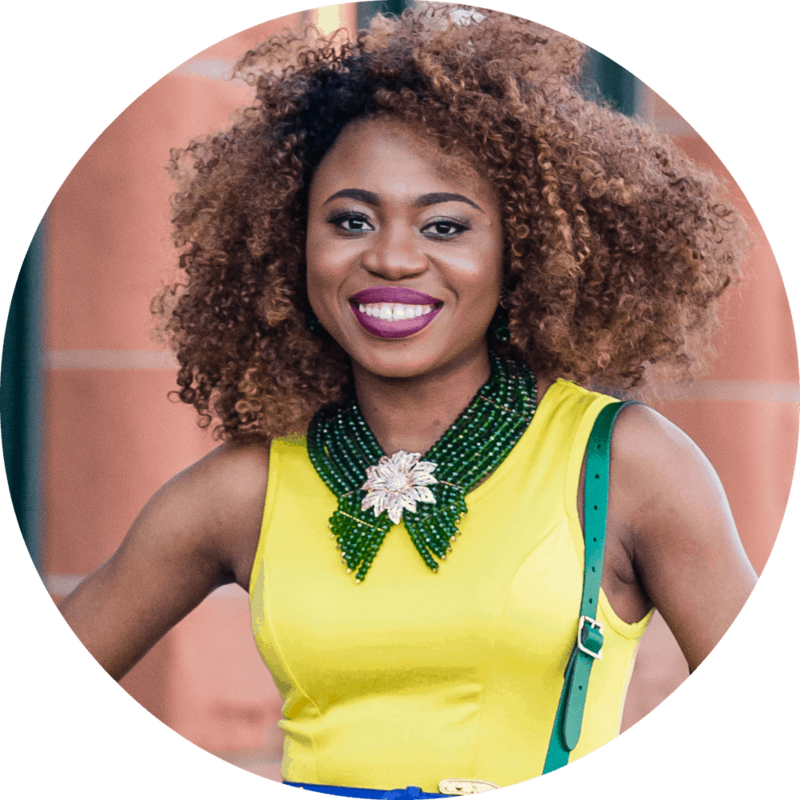 This was super helpful, as I’m new to the Pinterest scene in regards to promoting my blog. Thank you! 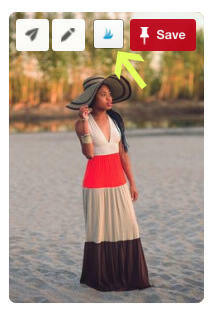 I’m glad you found this post helpful PT. Good luck! Awesome comparison! I use both extensively and still learned new things from your article. Thank you SO much for this. I had NO idea about the Board List feature on Tailwind!! That is so fabulous, and I must start using it. I’m only using Tailwind right now, but I’ve got a free couple months of Board Booster, and I love the idea of the looping feature. A fellow blogger friend swears by it. Thank you for sharing!